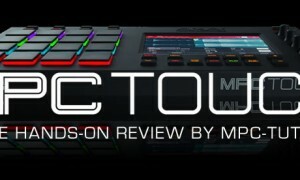 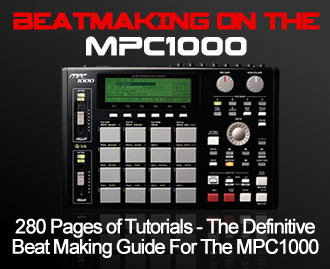 MPC-Tutor is incredibly proud to present the signature kit to end all signature kits! 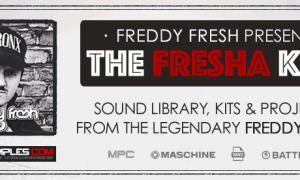 The legendary and prolific Hip hop and electronic producer Freddy Fresh gives us an exclusive insight into his MPC production workflow with ‘The Fresha Kits’, featuring a blisteringly eclectic sound library of drums, bass and crazy sound fx, ready-to-play kits and a complete multi-sequence MPC & Maschine project! 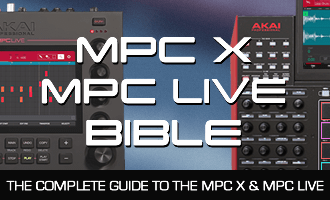 The official specs and pricing for the new standalone MPCs have arrived! 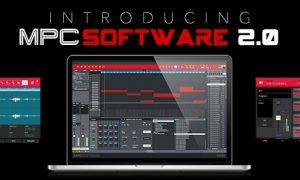 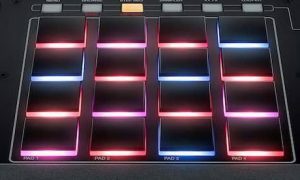 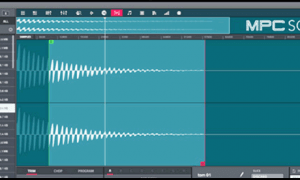 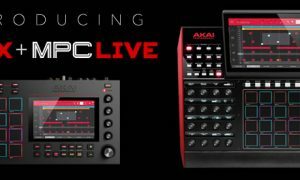 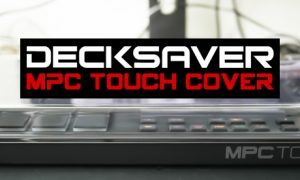 Things are hotting up in the MPC world with the imminent release of two new standalone MPCs; the MPC Live and the MPC X (as well as the long awaited MPC Software 2.0). 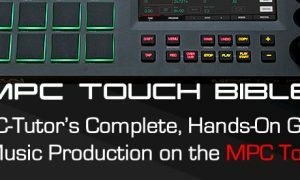 In this article I’ve collected together all the facts and gossip in preparation for what promises to be an exciting Winter NAMM 2017! 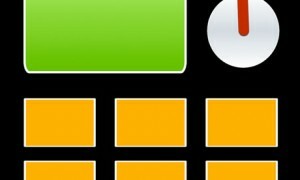 A simple to use file conversion and renaming application written specifically for legacy MPCs users.